Historic Emmy Awards in 2017 for P.O.C. Three historic wins by people of color in the 2017 Emmy Awards: Riz Ahmed was the first Muslim and second Asian to win an Emmy. Archie Panjabi was the first Asian to win an Emmy. 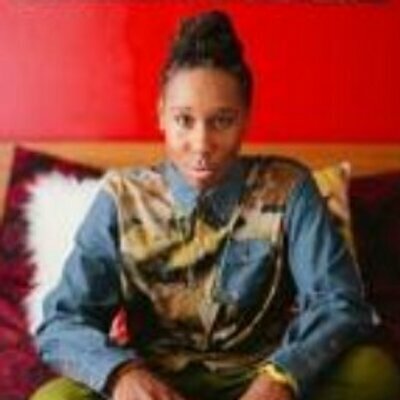 Lena Waithe was the first black woman to win an Emmy for comedy writing. She also gave a shout out to her girlfriend and LGBTQIA family. Larry Wilmore was the first black person to win in this category. Donald Glover was the first black person to win an Emmy for Outstanding Comedy Directing.